The SEVEN BROTHERS CAFE sat at the corner of Third and Pine Streets in South Camden. 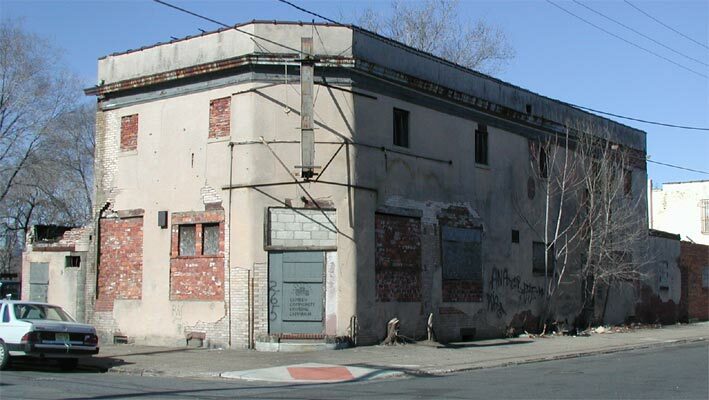 From the late 1900s through 1920 the saloon at 713 South 3rd was the home and place of business of Antonio DiPaolo, who would in 1919 found the First Italian Bank in Camden. A man named Joseph Harris operated the establishment in 1931, according the the City Directory of that year. 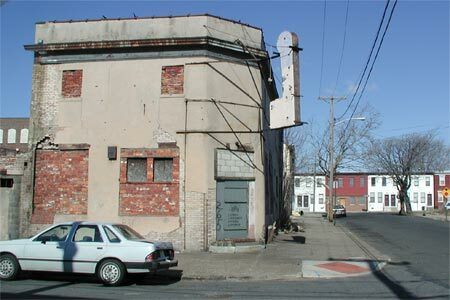 By the mid 1940s, the bar at South 3rd & Pine Streets was known as the Seven Brothers Cafe in the mid 1940s. The seven brothers belonged to the Canzanese family, who had operated the Seven Brothers Baking Company at 322 Pine from 1916 through the late 1930s. By 1950 Vasco Canzanese had renamed the business Vasco's Cafe, and traded under that name into the late 1970s.